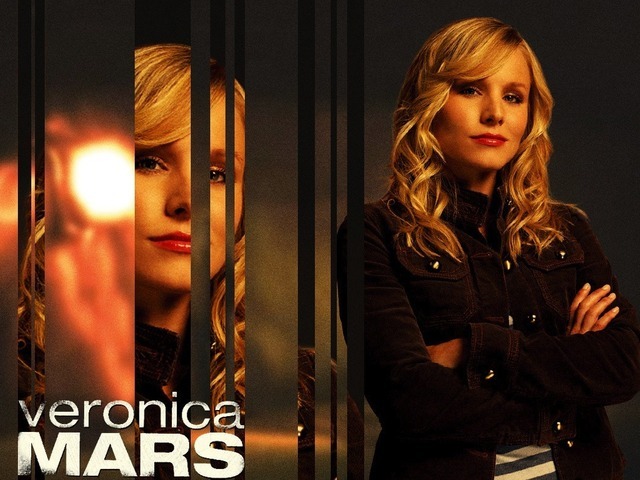 The TV series “Veronica Mars” enjoyed a three-season run on UPN and The CW before being cancelled in May 2007. Ron Thomas, the series creator, immediately wrote a screenplay after the show was cancelled, but Warner Bros. refused to fund the project due to a perceived lack of interest. The studio gave Thomas its blessing to attempt crowdfunding the project, agreeing to distribute it if he raised the funds. One Kickstarter campaign, 91,000-plus contributors and $5.7 million later, the movie was just released on March 14. There are several crowdfunding platforms to choose from, including the aforementioned Kickstarter and Indiegogo, Rockethub and Crowdfunder. A great way to entice contributors is to offer them small roles in the movie for contributions exceeding a certain amount. You can also offer perks like free downloads, tickets to the premiere or even lunch with the directors. One hit crowdfunded film can be the start of a successful production company. Study the campaigns of other successfully crowdfunded movies like “Inocente” and “Anomalisa” and mimic their methods. There is free money out there for filmmakers specializing in specific genres. Film Independent, a Los Angeles-based firm, has given more than $1.4 million in grants to filmmakers since 1995, according to its website. The Foundation Center’s Grant Space has numerous resources to help you find grants that may be available for your particular project. Comedian Robert Townsend bet on himself by maxing out several credit cards totaling $40,000 to produce the 1987 blaxploitation cult-classic “Hollywood Shuffle.” The movie grossed more than $5 million at the box office. 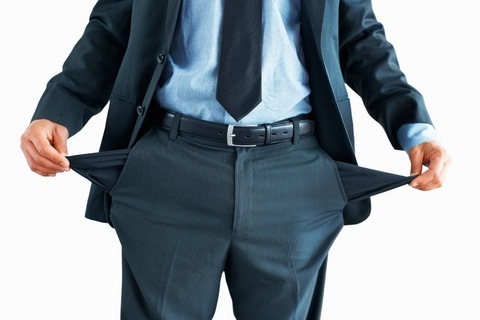 If you currently receive regular structured settlement payments, consider contacting J.G. Wentworth to potentially sell your future payments for a lump sum of cash now. The housing market has rebounded significantly in the last 20 months. Contact your mortgage provider to see if a home equity loan is a possibility. A film production company is a dream that can only be realized if your passion matches your ambition. Keep that in mind throughout the entire process.